Facebook’s increased its user base in the US and Europe, with profits up $6.9bn (£5.3bn) despite a year of scandals plaguing the social media giant. 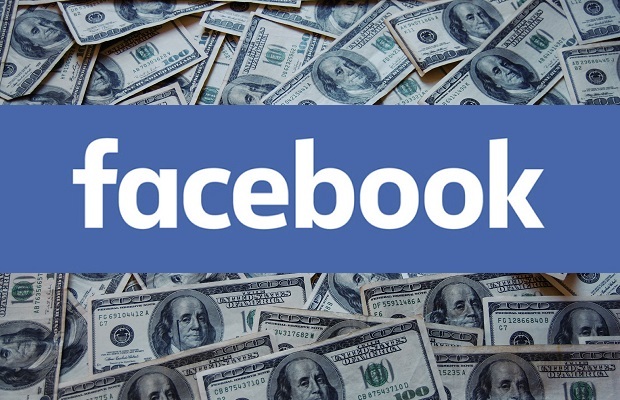 Facebook recorded a strong fourth quarter boosting its global user database and revenue shot up 30% from a year ago to $16.9bn (£12.9bn). The number of monthly users on Facebook went up 9% to 2.3 billion, the firm said in its latest update. Net profit was up 61% from the same period last year. Shares in the tech giant, which makes most of its money from online advertising, jumped 11.5% to $167.67 (£127.80) in after-market trades following the release of the earnings. Mark Zuckerberg, Facebook’s co-founder and chief executive, said the platform’s “community and business continues to grow”. The update showed the social network had increased its user base in the US and in Europe, where the platform has faced challenges over data protection. However, Facebook executives warned that expenses this year would soar 40% to 50% as they invest in data centres and security. It also emerged that Facebook paid children as young as 13 to install software on their phones which allowed the company to collect data on how they used its competitors’ apps.